As the Director of Pine Grove Day Camp, Gary Maser brings with them decades of camp experience, a love for children and an eagerness to see them grow and succeed. Gary is a camp “lifer,” who hasn’t missed a camping summer in over 30 years. Gary is known for his spontaneity, enthusiasm, and outrageous special events, and credits his l ifelong passion for camp with his decision to work with kids year round and become a teacher. Gary started out in 1993 as a counselor at Camp Discovery in Westchester, NY, and has worked in camping for the last 20+ years, climbing through the ranks at Meadowbrook Country Day Camp, Oak Crest Day Camp, and Deer Mountain Day Camp. Before Gary became a full time director he was a teacher for 7 years: three years as a middle school teacher in the Bronx and four years at a special education high school in Bergen County, NJ . 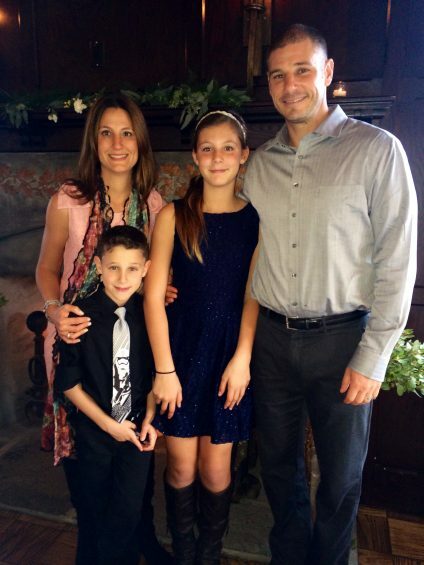 Gary met his wife at college and have two beautiful children, Skylar and Tye, both of whom attend camp. 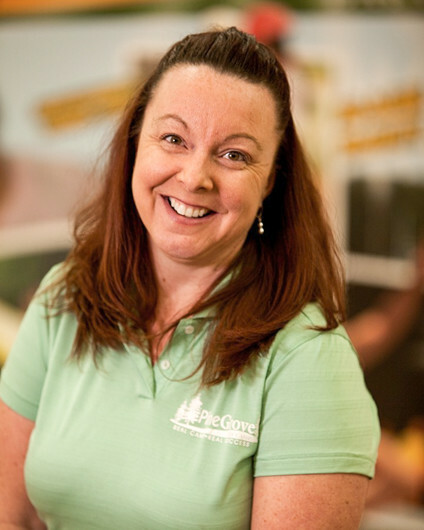 Wendi Sue is going into her 11th summer here at Pine Grove and her fifth summer as our Assistant Director. In previous years, Wendi Sue was in charge of the Pinecone (preK & K) Division and it is no coincidence that she has had her little one’s in contention for the coveted Pine Grove Cup every summer. She pays close attention to every child’s needs and looks for ways to provide success opportunities for them everyday. Wendi Sue has a lot of experience with children, and management, as she has owned two dance schools in the area (Wendi Sue Porter School of Dance) and was in the classroom with them for over 25 years. She’s excited to be in her second career still working (and playing) with children. Wendi Sue has two daughters who were both counselors here at Pine Grove and three grandchildren who will all be at camp this summer. 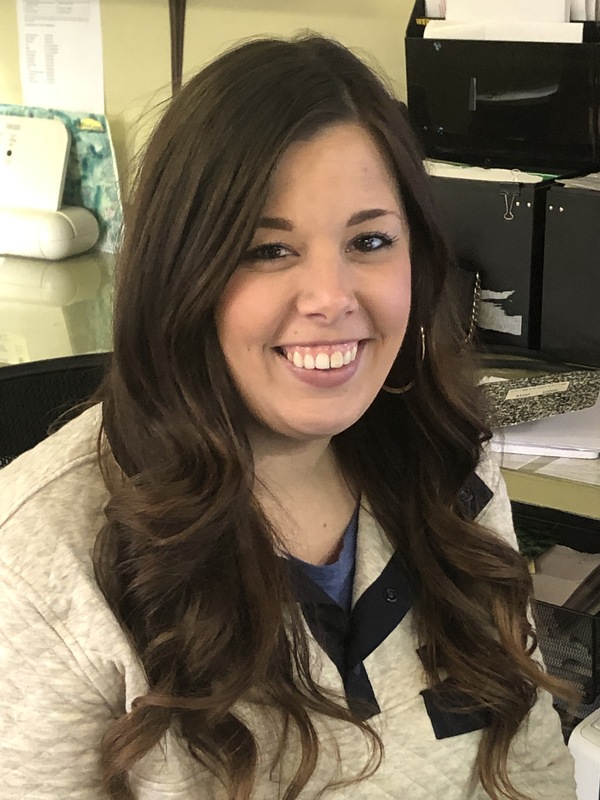 Jess is going into her third Summer here at Pine Grove and her second summer as our Office Manager. Jess was born and raised in Kearny, NJ and graduated from Kearny High School. After attending Empire Arts in Manhattan, she moved to Point Pleasant where she managed a local salon for 10 years. Jess is thrilled to be apart of our Pine Grove Family and brings with her a fresh new look and years of costumer service. Jess is an animal lover. She loves to cook and do DIY projects. Jess loves working with children (and their parents). Jess brings patience, understanding and a contagious positive attitude with her everywhere she goes.